 This post is aimed at those of you who want to buy their first mirrorless camera, but don’t necessarily have previous experience in the field of photography yet. That would have been me about one and a half years ago – and here’s what I wish I would have known before making the purchase. For a travel photographer, the short answer is… yes! it definitely is. Mirrorless cameras are lighter, have smaller lenses, and are getting better and cheaper each year. They are the future of cameras. Most come with built in WiFi and flip-screens, many have touch screens and useful apps. They’re easier and more fun to use by design. There are only two real disadvantages as compared to DSLRs – battery life and autofocus performance. AF defects are an issue in the dark or when shooting sports, otherwise, you won’t even notice.It’s not a significant difference in normal shooting. I personally think the pros far outweigh the cons, and as technology advances, mirrorless are gonna get better and better. The natural question to ask is, “which camera is the best?”. But what most non-photographers don’t realize is that the lenses make a much bigger difference than the actual camera body when it comes to image quality. I recommend spending 65% or more of your budget on the lenses as opposed to worrying about the camera body. 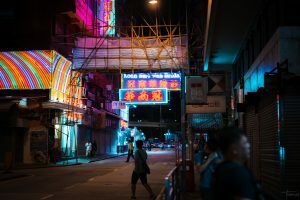 a $200 camera with a $1000 lens is usually going to outperform a $1000 camera with a $200 lens – with a few exceptions, such as adapted legacy lenses – but let’s not make things too complicated. In addition, it’s important to realize that when choosing your first camera, you’re buying into their system. Your first body is less important, but the brand will determine the selection of lenses you’ll be able to mount on it. It’s a lot easier to switch camera bodies than to switch entire systems that have different lens mounts. With the above in mind, we now know to give the lens a lot more attention. The thing is, most entry-level cameras come with dreadfully bad, cheap one-size-fits-all kit lenses. It might sound counter-intuitive, but if you’re primarily doing still photography, you do not want a cheap zoom lens. And if you’re traveling or moving around a lot, e.g. not shooting in a studio, you probably don’t even want an expensive zoom lens. Cheap zooms have bad image quality, yet they’re bigger and slower. Expensive zooms are expensive, big and heavy – not ideal for travel. This is why I’ve become an advocate of prime lenses – they do not zoom, but they are cheap, fast, very sharp, and often very small. And you can get two for the price of one zoom. I’m not saying that zooms are useless, they definitely have their place. For example, in sports or wildlife photography. During my travels however, being lightweight is important. 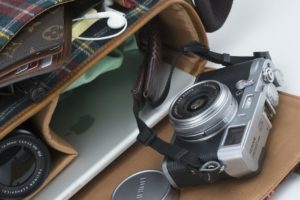 Once you know your gear and what you’ll be shooting, you won’t need to pack more than 1 or 2 lenses per shoot, so switching lenses won’t be as much of a nuisance as you might originally fear. 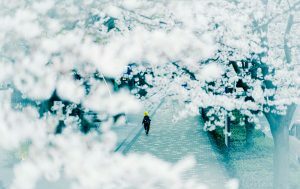 Fast lenses mean lenses with a wide aperture, or a smaller F-number. They let in more light, thus are better in the dark. They also allow for thinner depth of field, so you get more bokeh, subject separation, that beautiful blur which will get you thousands of Instagram likes. If possible, try to buy your camera body separately from the kit lens. If not, you probably want to sell or trade the kit lens. And because the body isn’t as important for image quality, you can look for an used body if you’re on a tight budget. Even if not, you could always use the saved cash for a better lens! Last years bodies are often good enough. 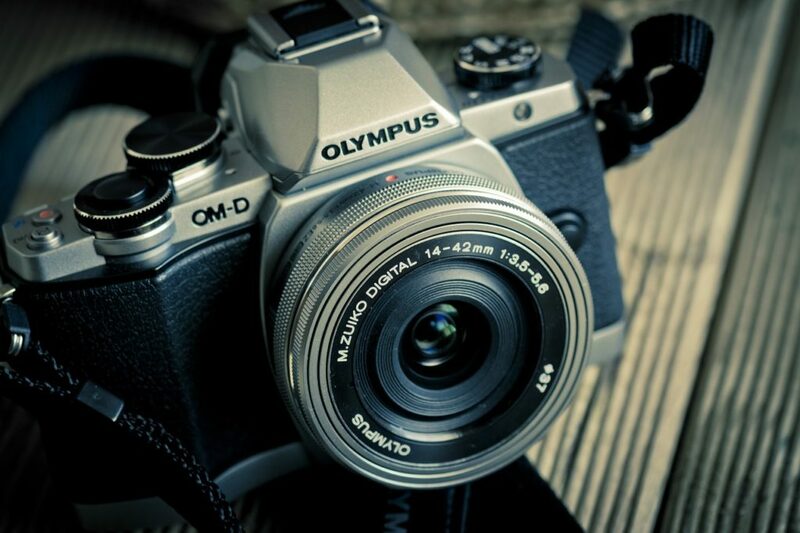 Olympus Om-D EM-10 is a great camera body. The kit lens it comes with, not so much. I sold mine for a quick $150. Which system should you buy? Just like with camera bodies, the brand you choose isn’t particularly important. The big manufacturers all have good lenses and competitive camera bodies in the market. Well, except Nikon who still hasn’t made a good mirrorless body. 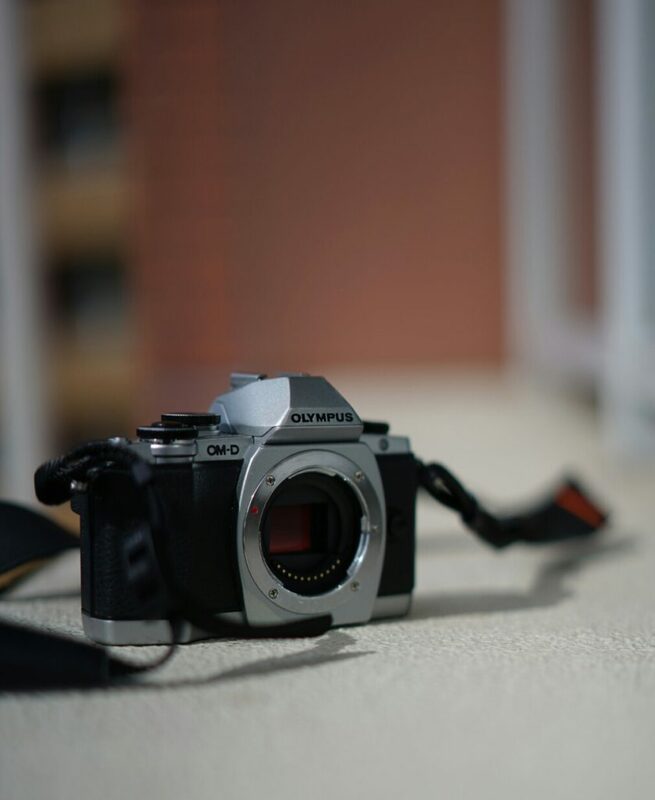 The first camera I bought was an Olympus OM-D EM-10, and I still use it to this day. 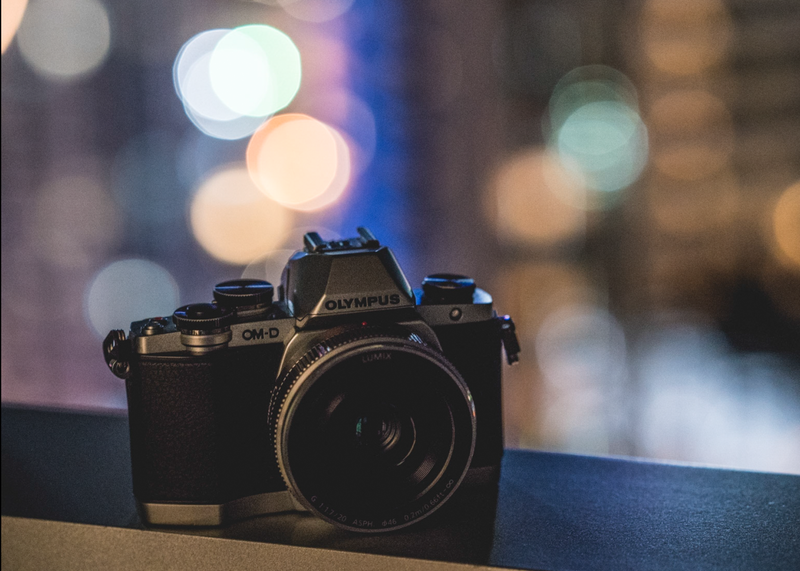 My main camera is a Sony A7R II, but I wouldn’t recommend it for a beginner simply because of the outrageous price tag – for more serious shooters, this camera is definitely worth the money. 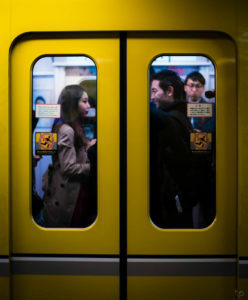 Fuji, Panasonic and Canon are all good options as well. I’m going to post more extensive reviews another time, but here’s a few entry-level bodies I can recommend with a good conscience. My first camera! Nice functions, stabilization. Really small. Panasonic’s $500 entry level version. Shoots 4k! Armed with a bigger APS-C sensor, Fuji’s cameras have better low light performance. They have nice entry-level and pro bodies with a great lens selection. 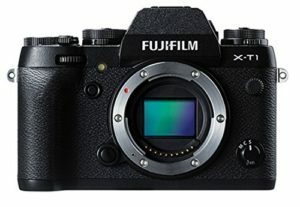 I would most recommend the XT 1&2 series, XT2 being the more recent but more expensive version. 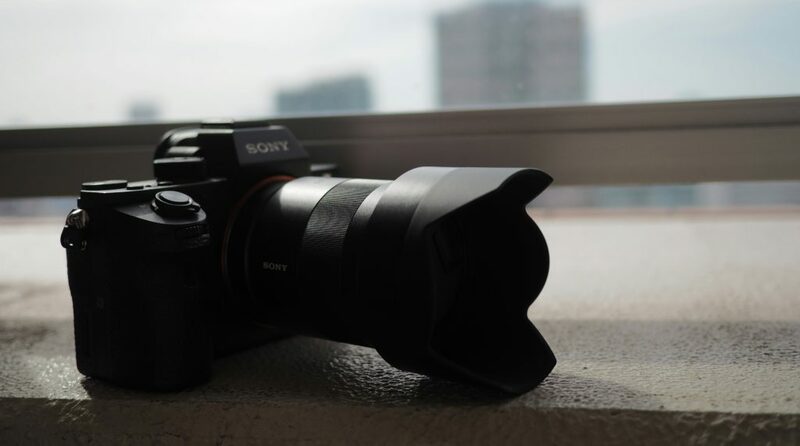 Sony has the best full-frame mirrorless cameras on the market, the Sony A7 series. 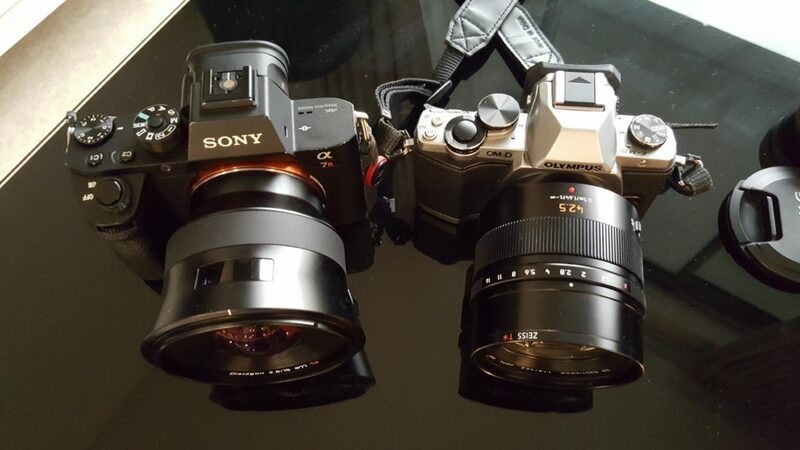 They are a bit pricey, but well worth it for a serious shooter. Their smaller APS-C sensor cameras are the smallest for this sensor format, but are a bit behind on lens selection. Please note that due to the different sensor size, these two systems will have a different crop-factor for lenses. Which in English means that you’ll not be able to properly use the same set of lenses for both bodies. This is the APS-C version. Small and light, not too expensive. Shoots 4k. Great camera! The full-frame beast. I own and love this camera. Shoots amazing photos in low light, has beautiful shallow depth of field thanks to the big sensor. Great ergonomics. Battery life is a bit of a problem for some though.